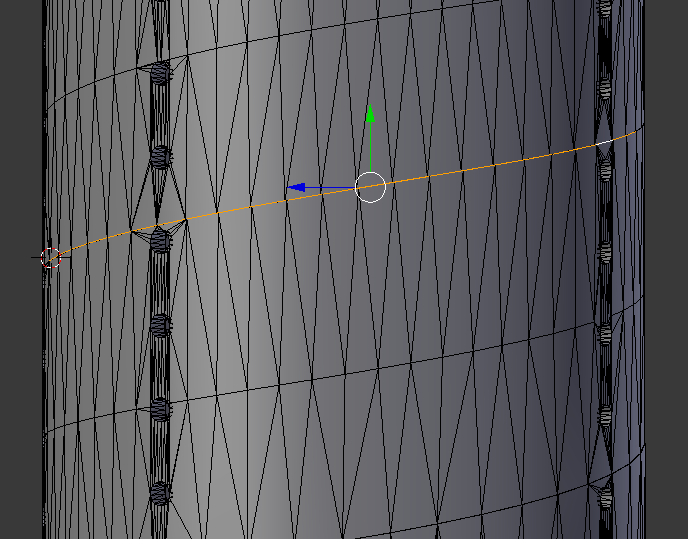 I have a cylinder-like spiral object as a .STL file (figure). 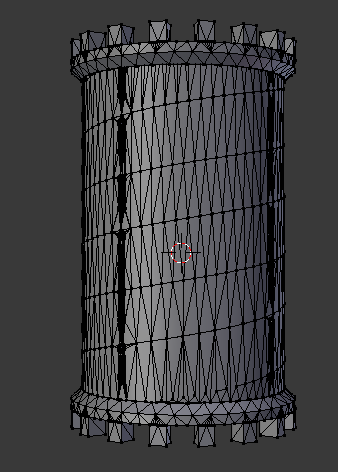 We want to animate compressing and stretching this cylinder (figure). How can this be done? In the Properties panel > Data > Shapekeys, create 2 shapekeys, keep the second selected. Go in Edit mode, enable the Proportional Editing mode, Linear option, select the top vertices of your object, adjust the influence circle, pull up so that your object looks like your second image. Back in Object mode, play with the shapekey Value, push it up to 1 if you want the object to be fully spread. 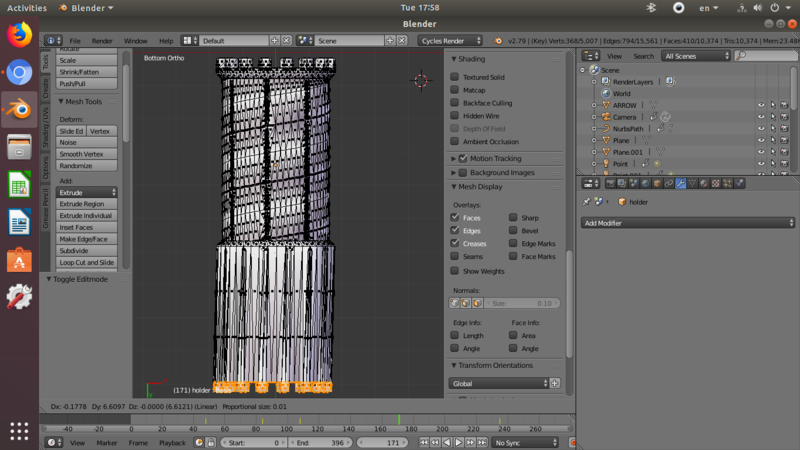 You might need to make some vertices adjustments for one or the other shapekey in Edit mode, in that case deactivate the Proportional Editing. Not the answer you're looking for? Browse other questions tagged rendering animation scripting armature bezier or ask your own question. 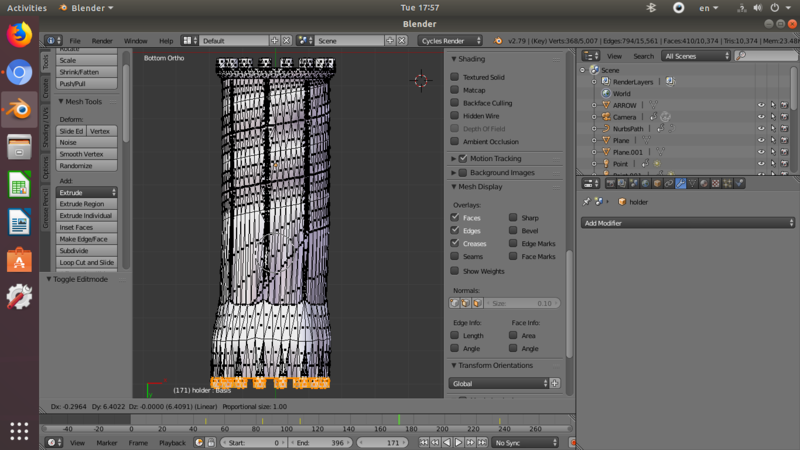 Can an imported .STL file be broken down into individual parts (rigged) and animated in Blender? 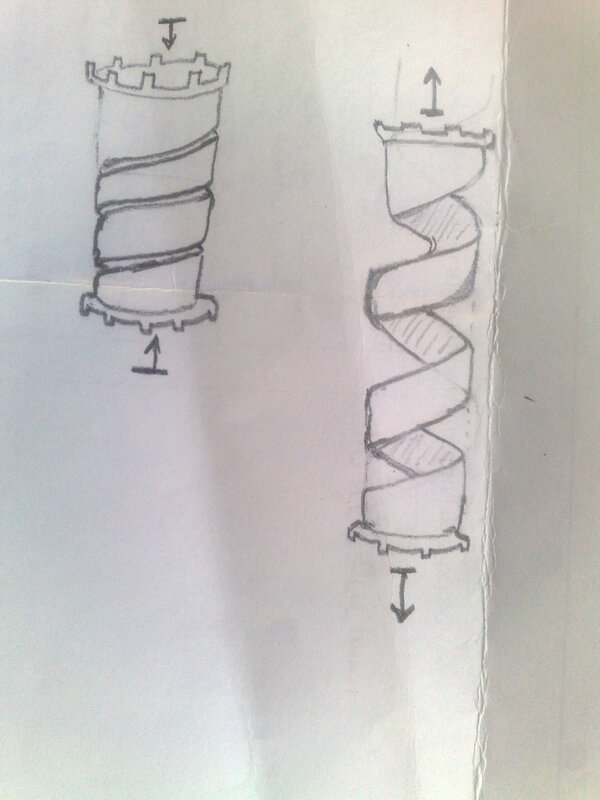 How To Un-Twist a Spiral STL Object?